When comparing prices on concrete saw diamond blade rentals in San Jose, Hollister and Santa Cruz, ask about sales tax and environmental fees. 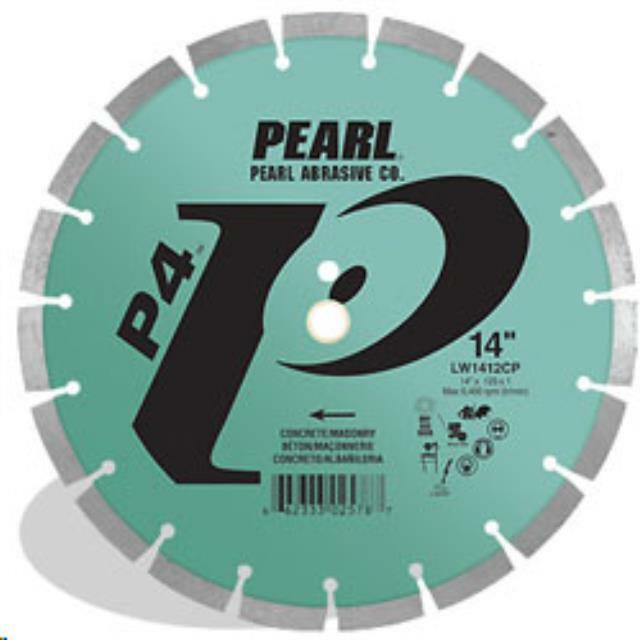 We only rent Premium Quality blades specifically for concrete or asphalt. This keeps the wear charge down to a minimum. * Please call us for any questions on our 14 inch wet/dry concrete blade rentals in San Jose, Campbell, Salinas, Santa Cruz, Watsonville, Morgan Hill, Hollister, Santa Clara, Gilroy, Milpitas Sunnyvale, Fremont, Salinas, the Greater Bay Area and the Monterey Peninsula.